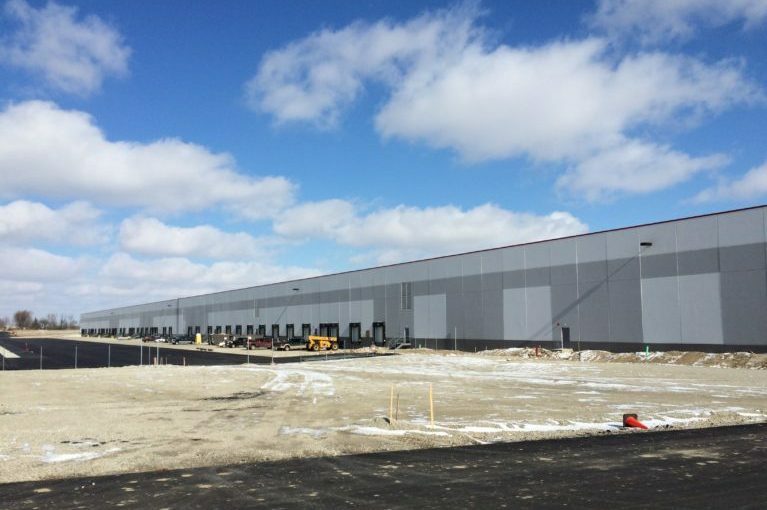 The new $20 million, 735,000 square-foot Dunham’s Sports distribution center was a fast-track project built during inclement winter weather. 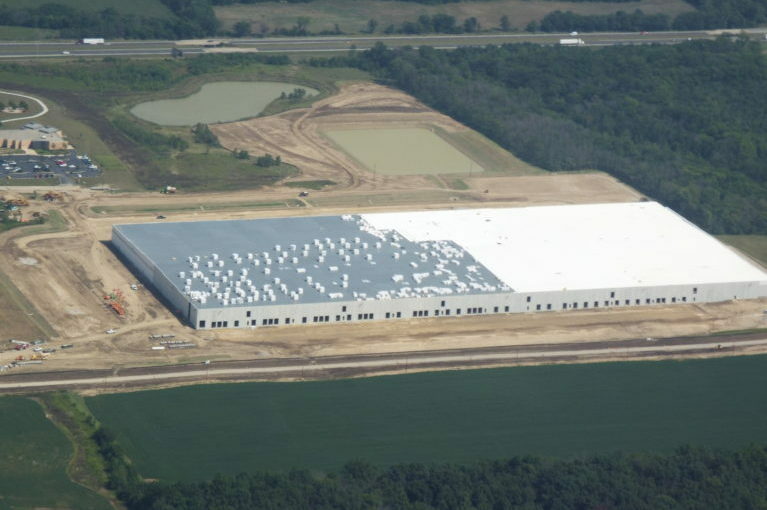 EFS designed and installed HVAC for a 20,000 sf of office space and a massive warehouse with hydrogen detection, special summer ventilation and a make-up air heating system. Equipment included five large make-up air units, miles of gas piping, 10 rooftop units for the office area, and summer ventilation with roof fans and large interlocked louvers. EFS coordinated a $50,000 rebate from the gas company based on the heating efficiency of the facility.